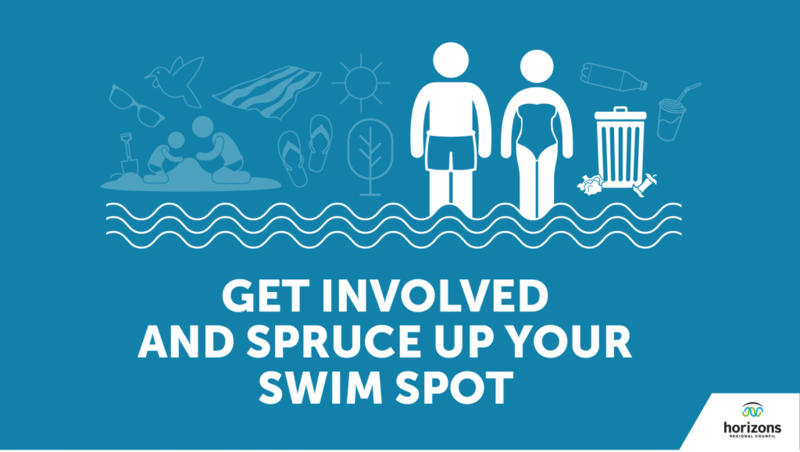 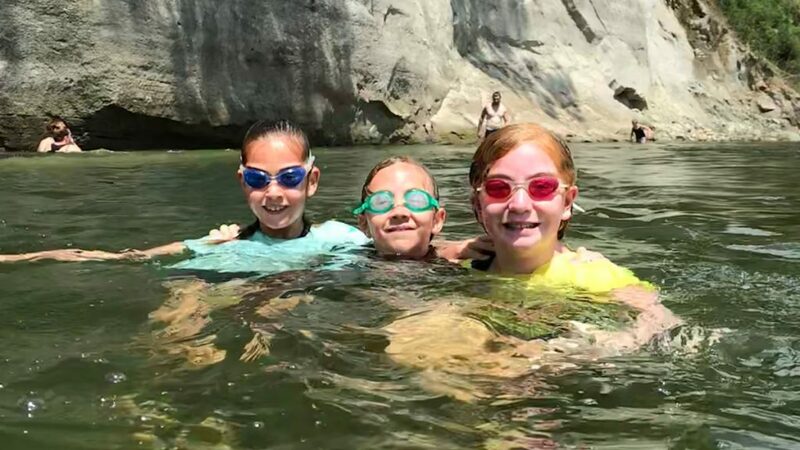 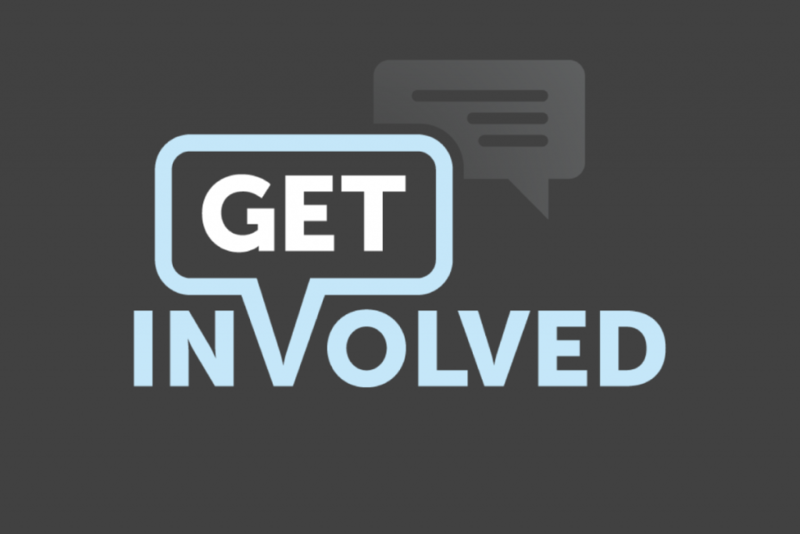 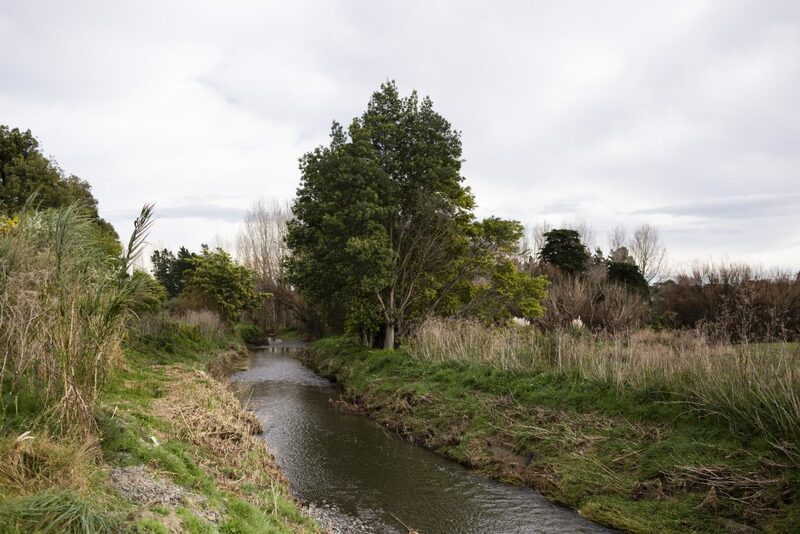 Here is where you can find out more about our catchment, get news of Accord activity, hear stories of the river, and get information about upcoming events. 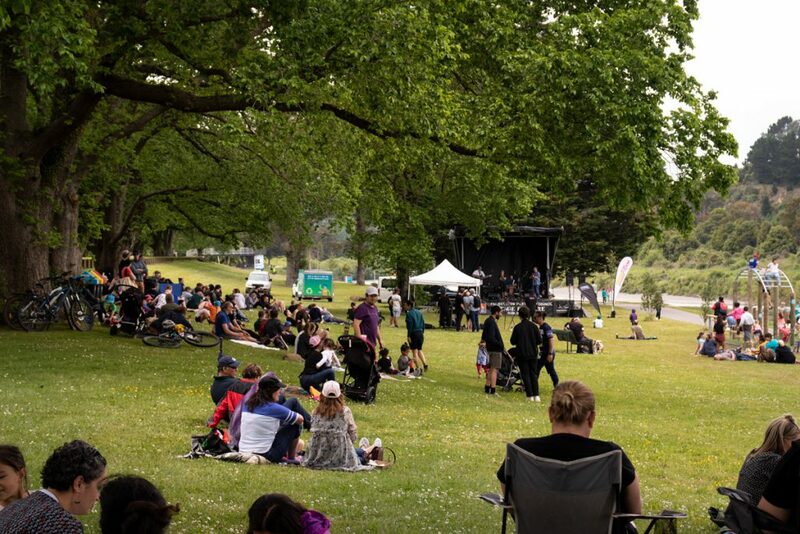 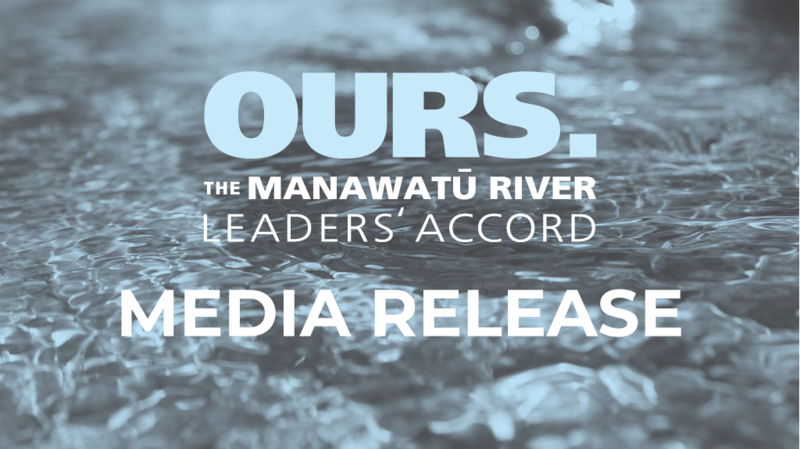 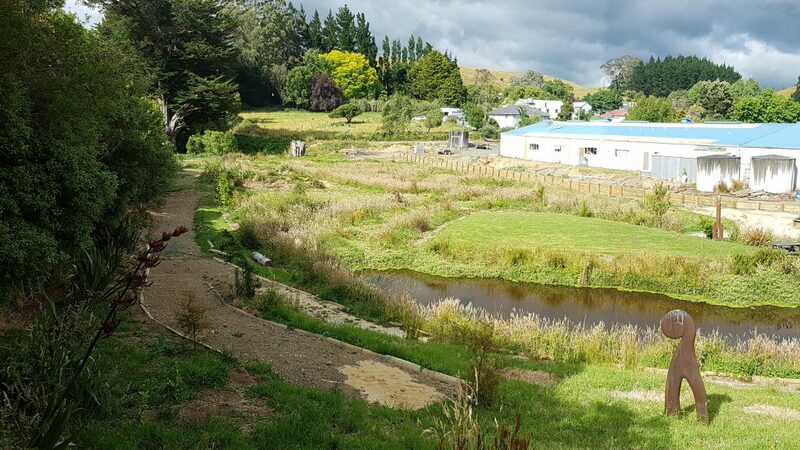 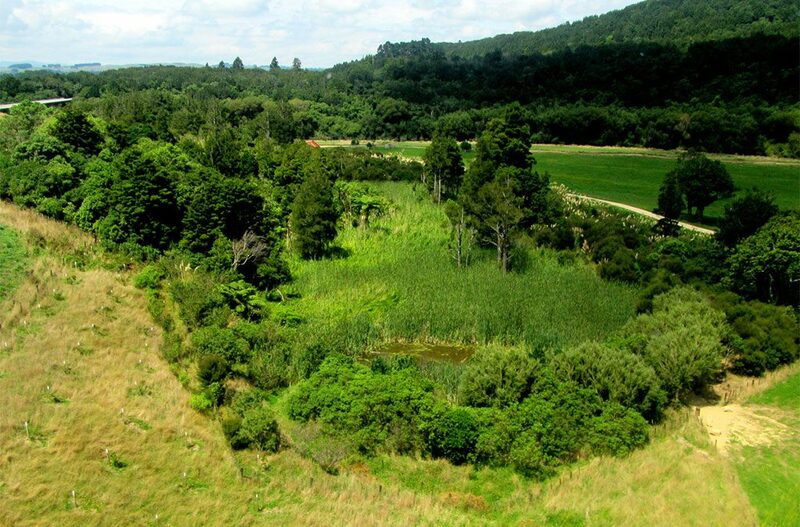 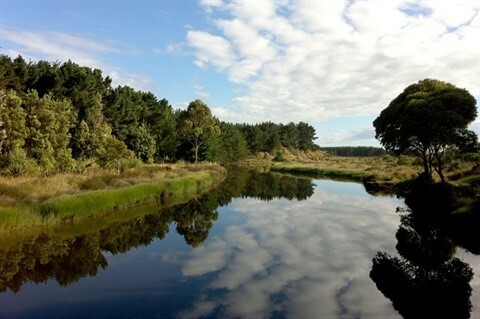 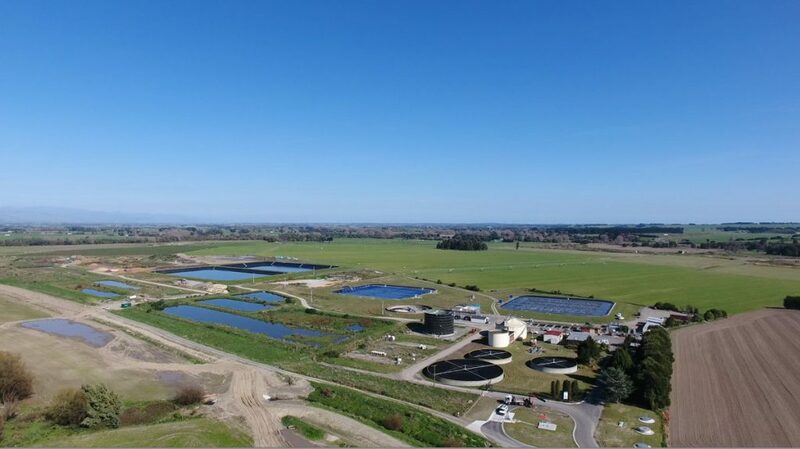 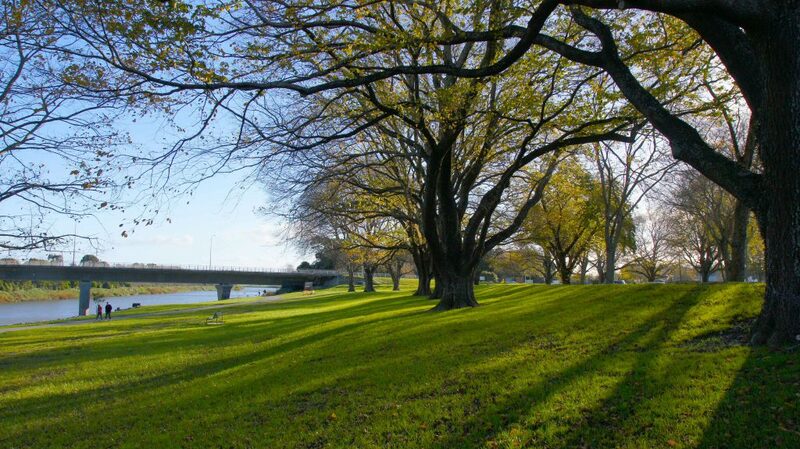 You will also find media releases from the Manawatū River Leaders’ Forum and relevant media releases from Accord members so you can stay up to date with change as it happens. 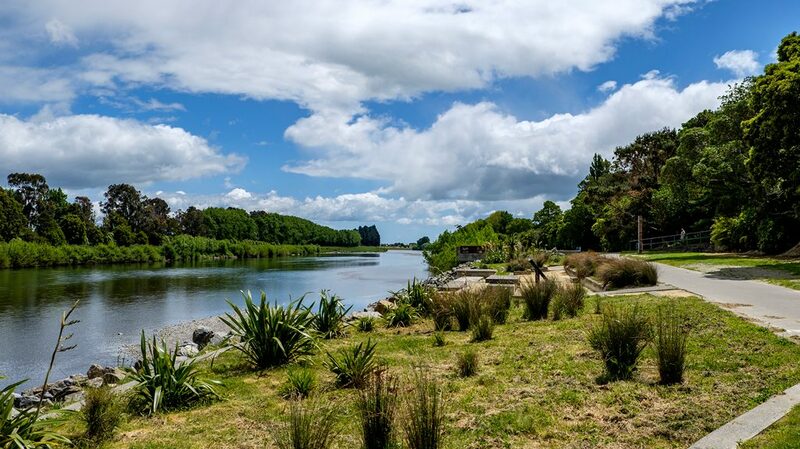 If you have a story about the river, or an upcoming event focused on the awa that you would like to share, send it to us at info@manawaturiver.co.nz or share it on Manawatū River social using #manawaturiver or #loveyourriver.